Do you want to try a different form of exercise which is safe for you and your developing baby? Most types of exercises help you increase the body's ability to process and utilize oxygen which would aid in the baby's growth and development. Swimming is one such exercise. Being a low-impact activity, it exercises the large muscle groups i.e., legs and arms providing cardiovascular benefits. It also makes the expectant mother to feel weightless in spite of the recent addition of a few extra pounds. • Tones muscles and strengthens them, and also builds endurance. • Reduces the strain on your back from your expanding belly. 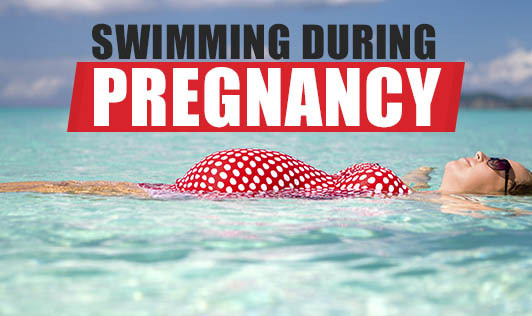 If you used to swim before getting pregnant, you would find it easier to swim and may not need much modification. But, if you weren't a regular swimmer, check with your doctor before you start.